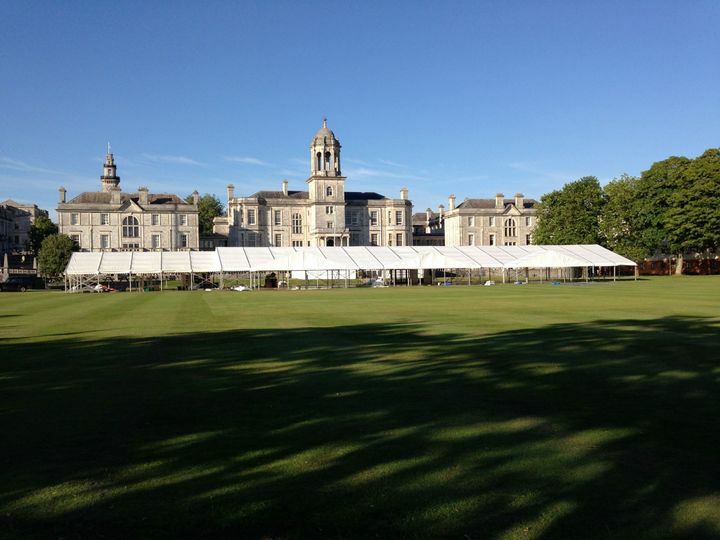 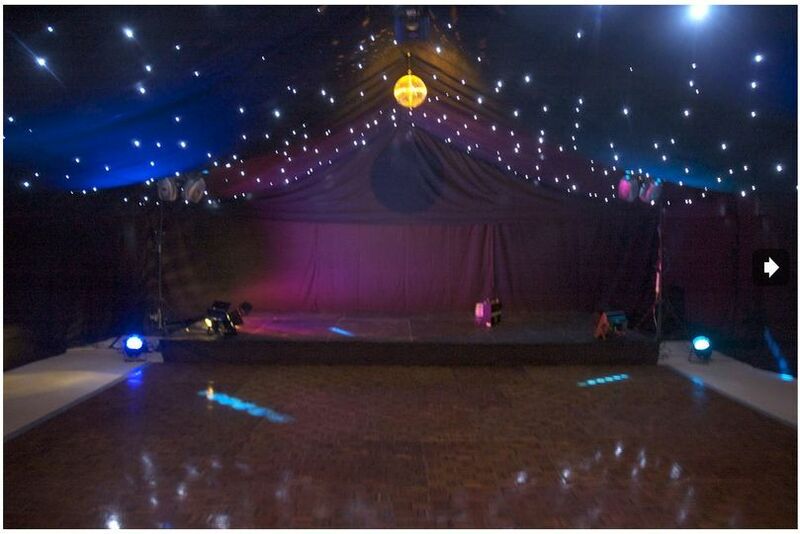 Sound Events Marquees ARE YOU A SUPPLIER? 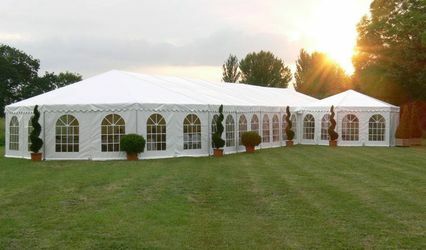 Sound Events is a dynamic, professional company boasting large experience to guarantee your wedding day runs smoothly. 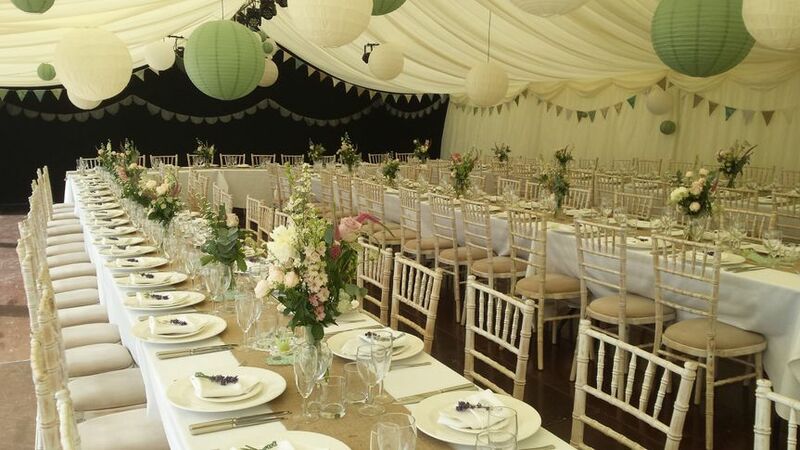 Their passion for special occasions and their persistence to offer a work that exceeds their customers' expectations remain solidly rooted in the base of their professional and friendly services, whatever the size of your event. 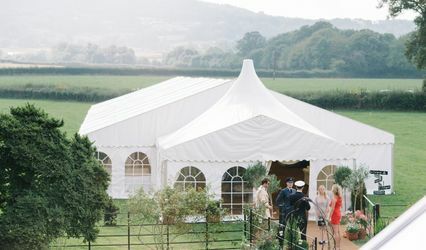 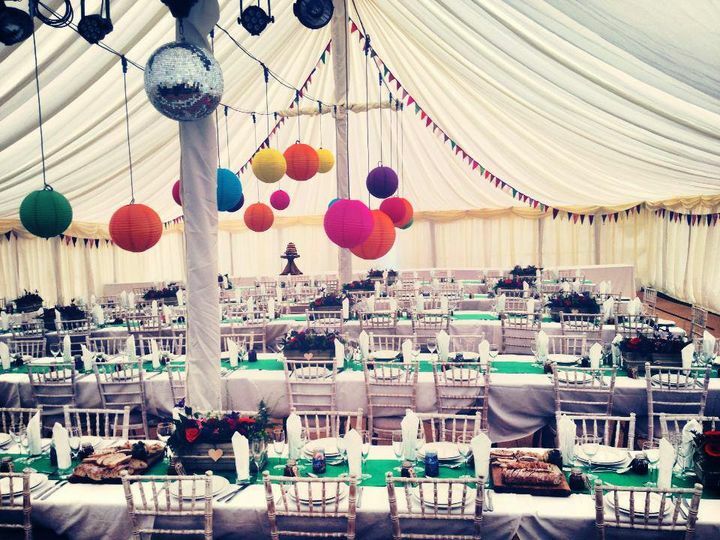 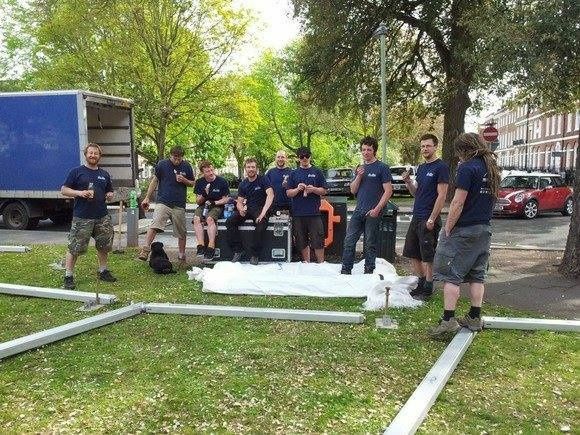 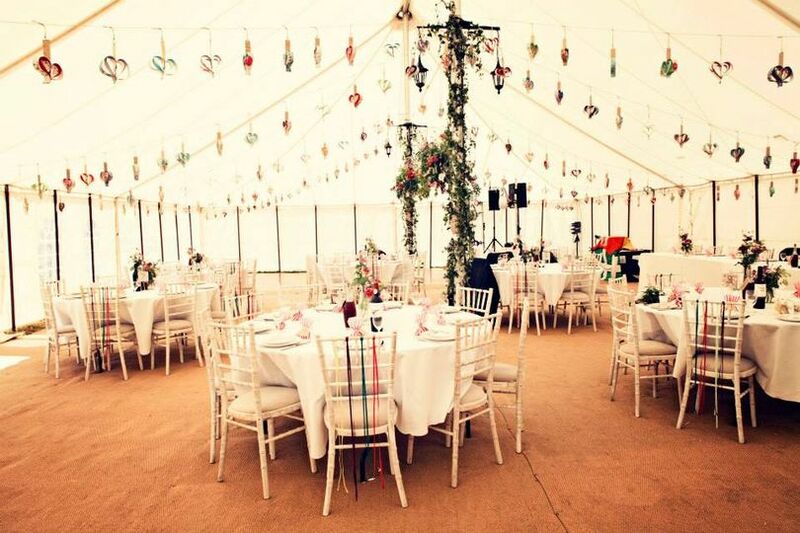 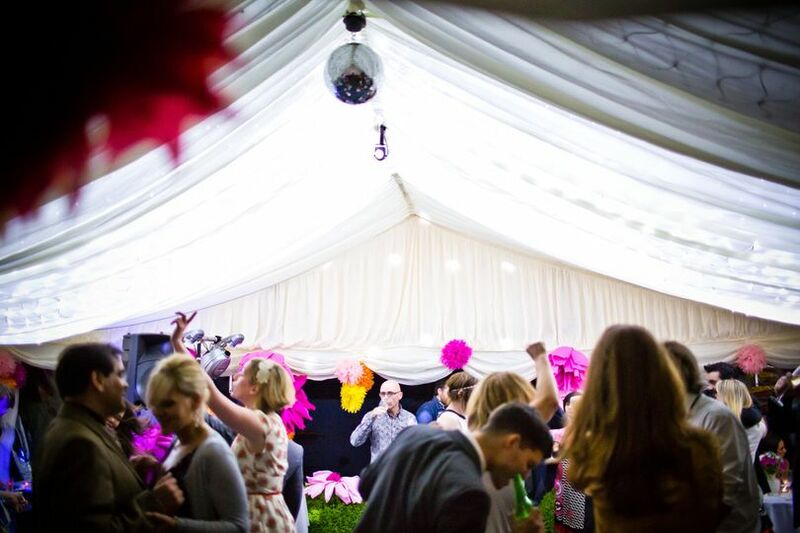 Based in Exeter, Devon, Sound Events Marquees are able to cater for weddings taking place in the South West area and beyond. 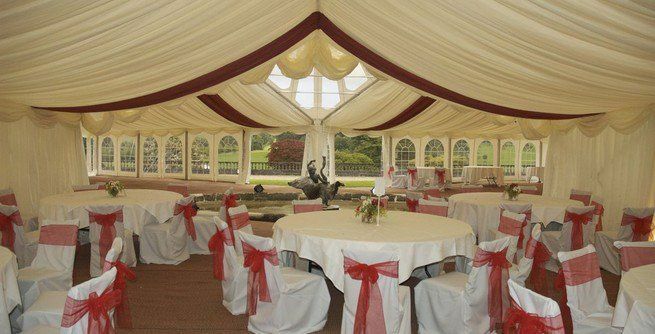 They take bookings from 2 years in advance up to the day before your event!